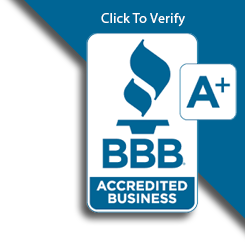 Although there are many professional gutter installers out there the gutter business also has a large amount of less experienced gutter installers. 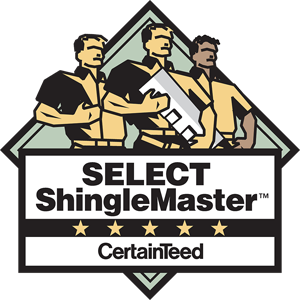 This is because they are not required to have a contractor license or credentials, and it is fairly inexpensive to start a gutter installation company. Yet if you are replacing your gutter system, a more experienced installer will know it is much more than just hanging the gutters up. Your gutter system must sufficiently drain water from the surface area of your roof, and that requires a lot of calculation. A roof that is steeply pitched or has multiple roof valleys will have extra water flow and a professional can ensure you have a gutter system that can handle it. If your area is subject to heavy rainfall you may need larger gutter. Industry standard gutters are 5 to 6 inches in width across the top, but for steady rains and torrential downpour may require a 7 inch gutter. Your gutter system must also have enough downspouts appropriately sized and spaced to handle the water volume. They must be slanted enough to allow gravity to assist water flow while not compromising the appearance of your house. The newest gutter systems today are installed with hidden hangers, which allow gutters to slide a little as the metal contracts and expands from weather changes. If your gutter system does not have the proper number of hangers, they can become saggy from the weight of large amounts of water. This is especially the case with aluminum gutters. Most older homes have spike and ferrule gutter systems, meaning the gutters are actually nailed underneath the roof edge in the fascia board. This technique doesn't allow the gutters to expand and contract, and over time they start to pull away from the roof. In this case water can leak in between the gutter and fascia board, leading to rot. Even the most well designed gutter systems will fail if installed incorrectly. An experienced gutter installer will be able to tell you if your leaky gutters just need a repair or a full replacement. 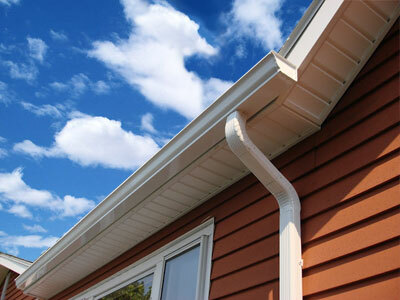 Make sure to get your gutters installed by an expert Maine gutter contractor, to avoid hassles now and problems later!